REDUCED PRICE! Affordable! Cozy! Steps to Lake Champlain! If you&apos;re looking for an affordable, cozy camp overlooking Lake Champlain&apos;s St. Albans Bay, you&apos;ve found it! This freshly painted two-bedroom seasonal camp will provide tons of fun during the Spring, Summer and Fall months for your family and friends. It&apos;s situated on a little hill with beautiful lake views looking easterly toward the Green Mountains. Deeded beach and water access rights just steps from your door. 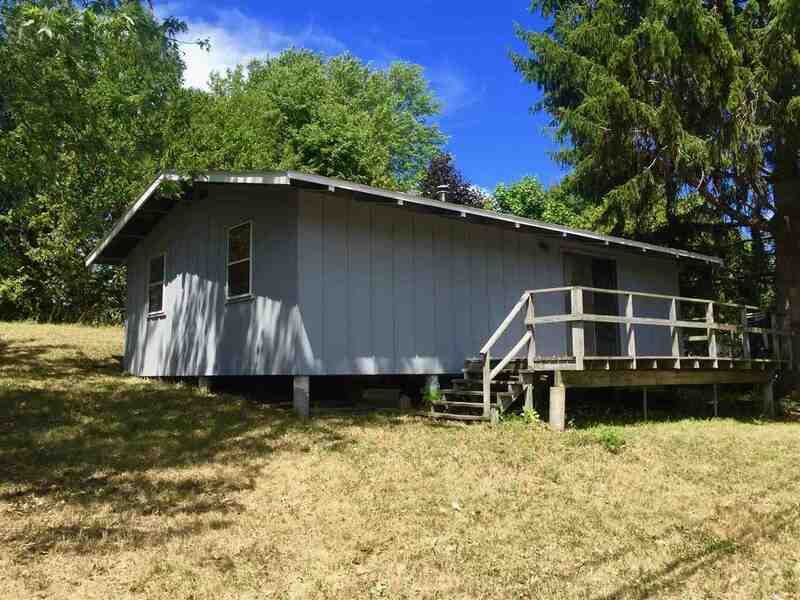 It has a propane heater for those cool fall evenings, a front deck, shared water from a drilled well next door, and a private conventional septic system. Boat access is close by, and the whole family will enjoy Camp Kill Care State Park and the Ferry to Burton Island 1/4 mile up the road. Room 1 Dimensions: 20&apos;8" X 10&apos;5"
Room 2 Dimensions: 10&apos;4" X 9&apos;8"
Room 3 Dimensions: 10&apos;6" X 9&apos;3"